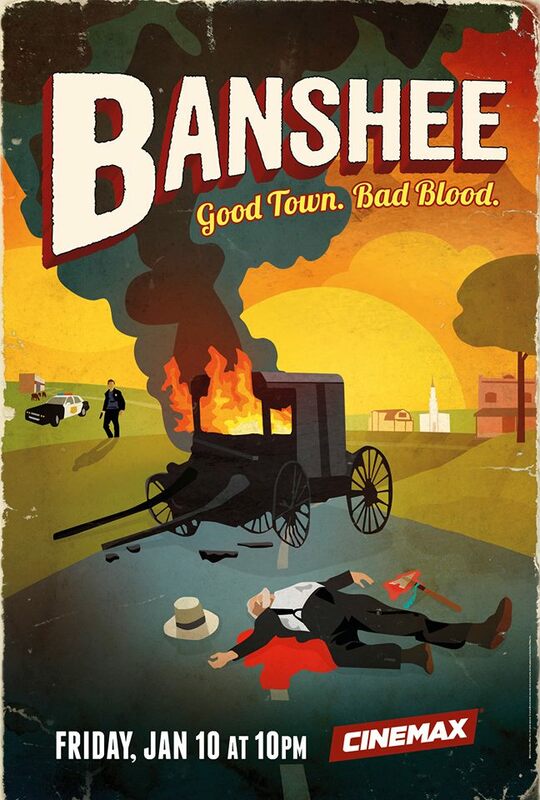 Filmed in and around Charlotte, North Carolina, Cinemax has revealed four new teasers for Season 2 of the hit series Banshee. 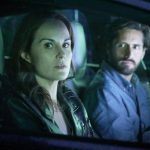 You can watch the new promos for Season 2 in the player below, and then scroll down to view the full trailer! 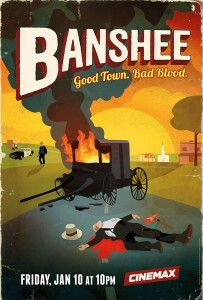 Banshee Season 2 premieres on Friday, January 10 on Cinemax.